A unique large ammo blaster, with tons of modding potential. 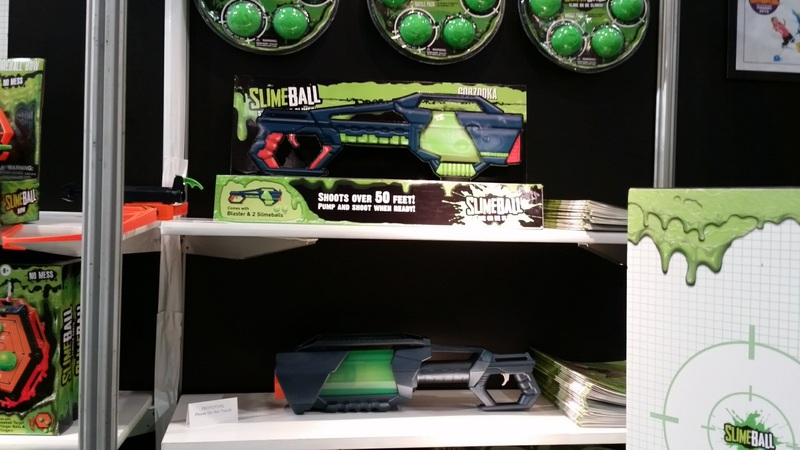 One of the odder things I spotted at Toy Fair was a launcher for rubbery “Slimeballs”. When I spotted it, I went into the booth and talked with the sales rep, and tried out the prototype. IT WAS AMAZING. Ever since then, I’ve been waiting for it to appear on store shelves, with only passing mentions in online literature. Now, it’s sitting on Target shelves for $20, and the final product is every bit as pleasing as the original. NOTE: This review is heavily skewed toward the modding community. With most large air blasters now off shelves, this presents an exciting option for future projects. 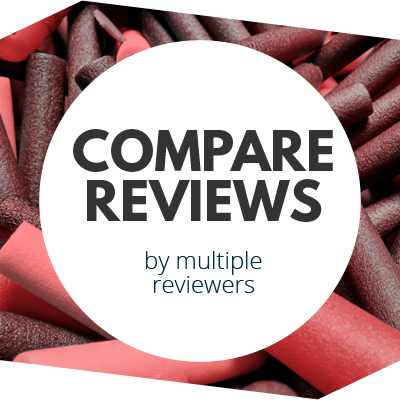 Please be aware of this bias as your read the review. The Gobzooka fires Slimeballs. That much is obvious. These balls are rubbery, non-stick spheres that easily squish in your hand, but will stick to targets (sold separately). They measure roughly 2.5″ in diameter, and weigh in at approximately 26 grams. Clearly, they need more power to launch than a simple foam dart. That’s where the Gobzooka comes in. This blaster is an air blaster operated with a piston valve, not unlike an Extreme Blastzooka or a manual drain blaster. It’s actually scary how large the air chamber is, measuring roughly 7″ in length and 3.3″ in diameter. 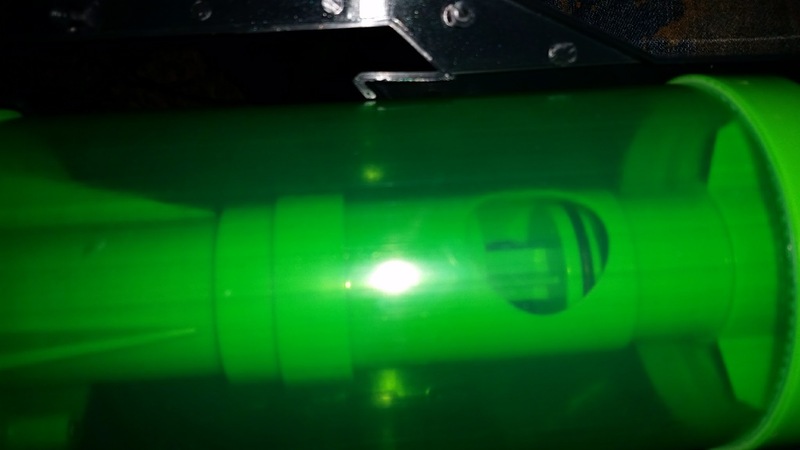 The middle of the tank contains a ~1″ diameter piston, with a dump area nearly as wide. In case you get too happy with the pump, a pressure relief valve is located on the back of the tank. Operation consists of pumping up the blaster, then pulling the trigger. Incredibly, the tank’s check valve serves double duty as the dump valve for the pilot volume. The trigger, mounted on the pump handle, pushes a rod forward, opening a valve within the pump head. When the pump is all the way forward, it also opens the dump valve on the tank. This vents all the air behind the piston, causing it to fly back and open the pathway to the barrel. Remember that conversation I mentioned with the sales rep? I definitely told him that people like me would be using this for firing other projectiles like Nerf darts. As such the final product would need some kind of safety feature to ensure it only fired slimeballs out of the box, Feel free to blame me for the safety mechanism in place. Once we’re done with that, here’s how to get around it! Uniquely, the piston has an open channel through the middle that vents air and prevents operation. That is, UNLESS a slimeball is loaded. 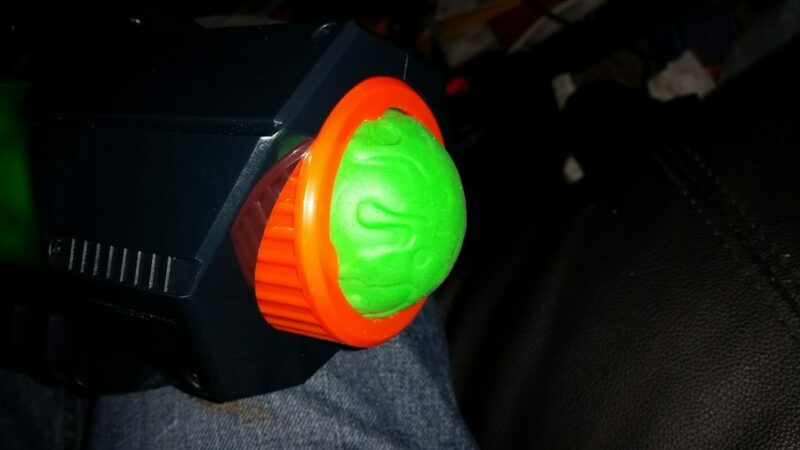 That pushes the barrel’s safety piece back. The metal rod contained within fits into the aforementioned channel to cut off the leak. Not entirely, but enough for the user to pump up the blaster a few times and then fire. That sliding piece sits within solid plastic. If you wish to use the blaster for other things, two pairs of needle-nose pliers and some solid twisting can deform the piece enough to pull out (in pieces). 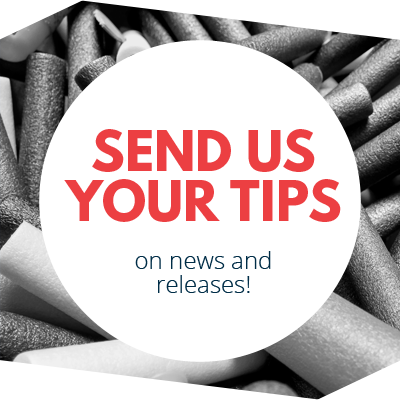 You will then need a long object like a q-tip or toothpick to put plastic epoxy into the channel to seal it off. Let cure, and you’ll find that the blaster can now fully express its power. Mine takes about 12 pumps before the pressure relief valve engages, but that may vary. The opening at the front of the tank is 1″ in diameter. As such, the easiest option for conversion was to buy a PVC adapter (1″ female slip to 3/4″ male threaded). 3/4″ PVC itself is 1.05″ OD, but the threads are slightly under that. Furthermore, I solvent welded a 1 1/4″ PVC coupler over top of the 1″ female end. 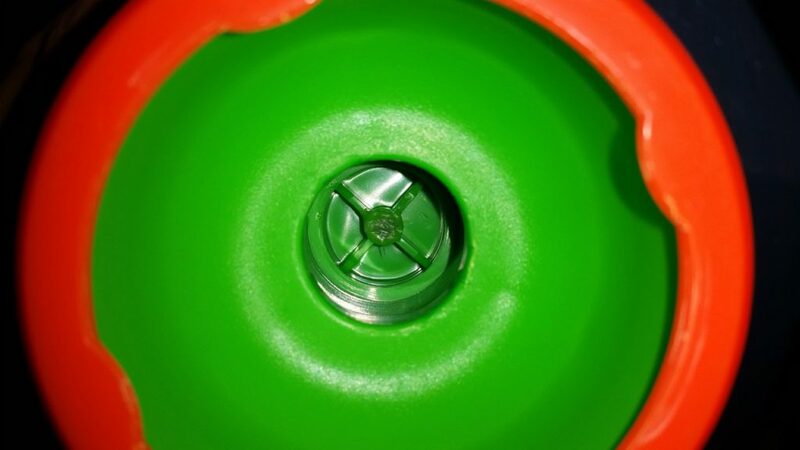 The whole assembly was put into the barrel and bonded with plastic epoxy. As such, I can now use shotgun assemblies to fire multiple darts at once, or large barrels for oversized darts. YOU MUST FIRE MASS QUANTITIES. The power in this blaster rivals that of a drain blaster, with Elite darts hitting 400fps out of only a foot of CPVC barrel. If you intend to modify this blaster, NEVER fire single darts. I’ll be using this blaster at APOC this weekend, so there will be people seeing just how much power this has. You know how singled Titans are banned? This blaster falls into that category. 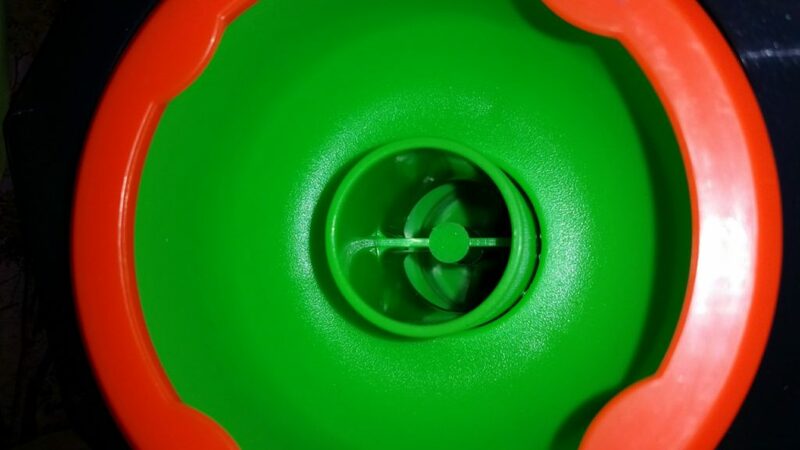 On the bright side, if you’re firing slimeballs, they do in fact fire 25 feet as per the box art! 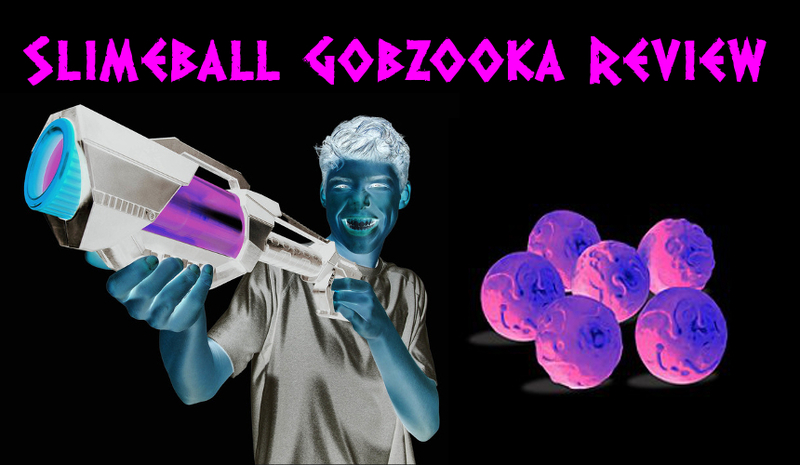 The Slimeball Gobzooka is a monster of an air blaster. It does its job well, but Slimeballs simply don’t harness the blaster’s potential. With a little work, it’s quite easy to make a shotgun or oversized ammo launcher that will still cover large distances. 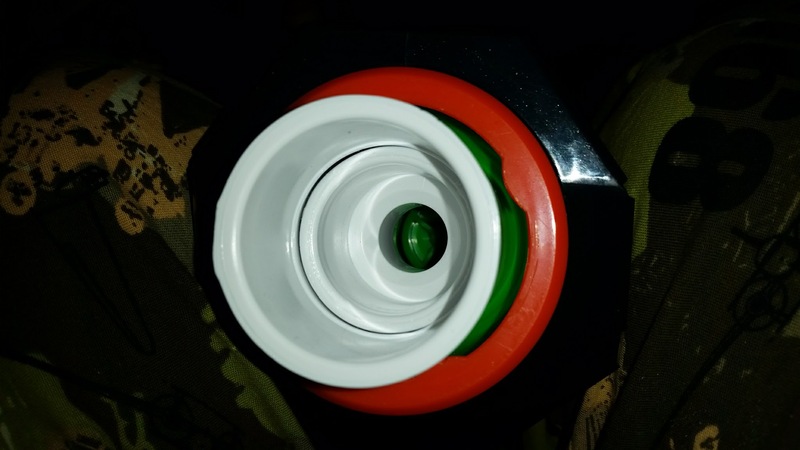 This entry was posted in Dart Blasters, Reviews and tagged 2017, diggin, gobzooka, review, slimeball, toy fair on August 3, 2017 by BuffdaddyNerf.